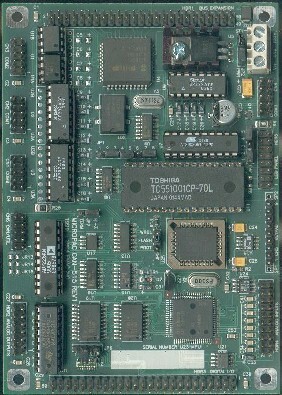 GENE-1350 adopts TI OMAP 3503/3530 Processor. 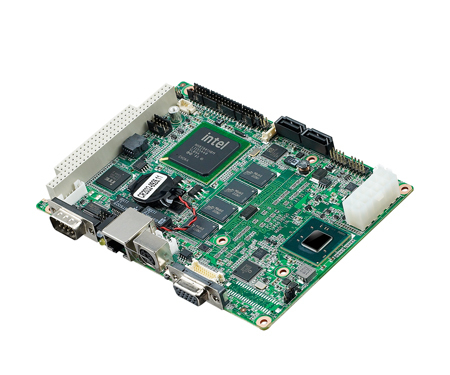 This RISC CPU module features low power consumption and cost-efficiency, to fulfill the requirements of hardy and more cost-focusing applications. 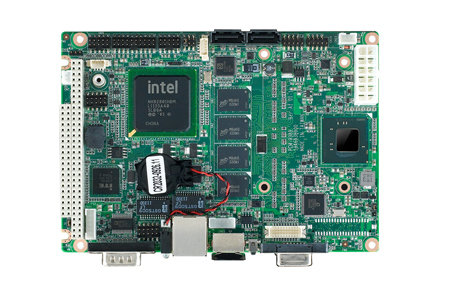 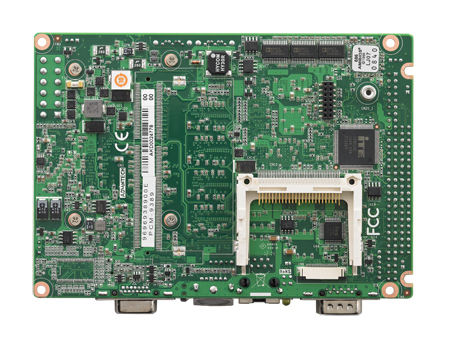 PCM-9389 is a 3.5" SBC (Single Board Computer) with Embedded Intel Atom N455 1.66 GHz / D525 1.8 GHz processor. 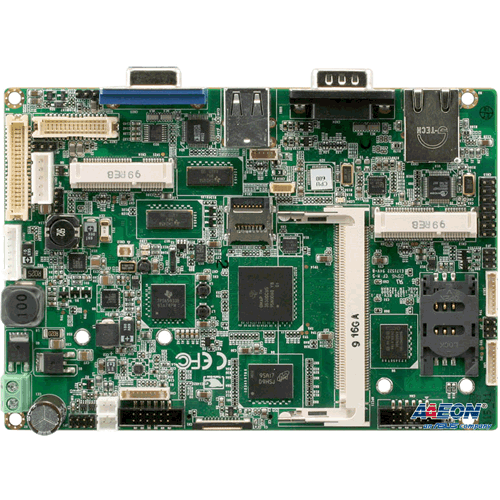 The PCM-9389 can support DDR3 SODIMM up to 4GB or 1 GB SDRAM on-board, PC/104 and LPC (Low Pin Count) expansion, VGA, 18/24-bit LVDS, 2 GbE, CF, 2 SATA, 3 RS-232 COM ports, 1 RS-232/422/485 COM port, 4 USB 2.0, SMBus or I2C, 8-bit GPIO.